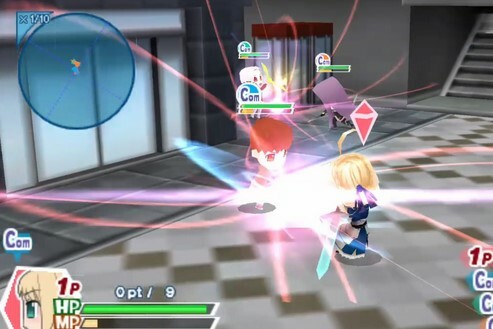 Game 3D fighter based on the Japanese Fate/Stay Night game adaptation of the story from the visual novel / anime series. 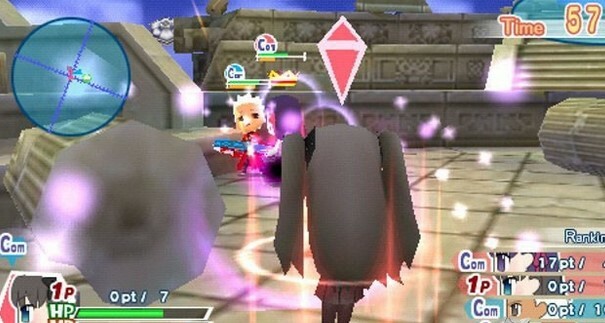 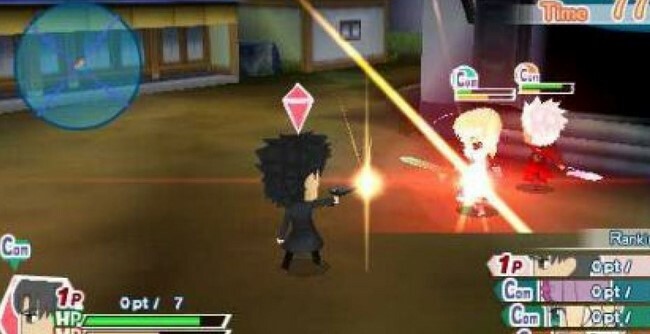 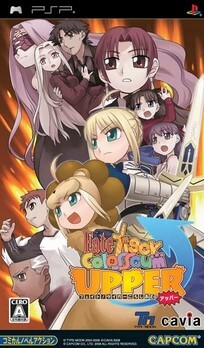 Fate Tiger Colosseum,PSP games player can choose a favorite character and can play with multiplayer. New characters have also been added to the edition of this latest game.